@kariontour: twitter party hostess with the mostest! A photo from the Forevermore photo shoot… for the next single!!!! …insider info about … breakfast…. 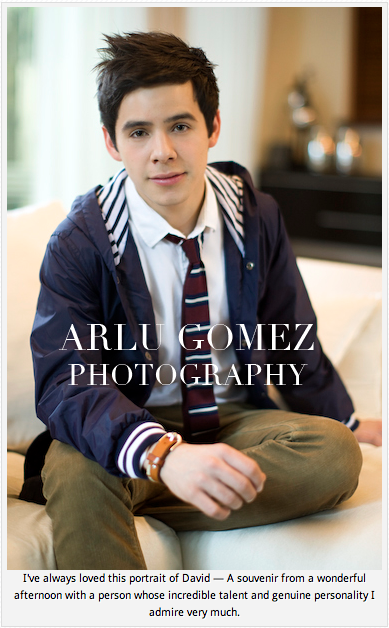 Awesome blog from Arlu, the Forevermore photographer HERE. Read the rest (and more photos) HERE. 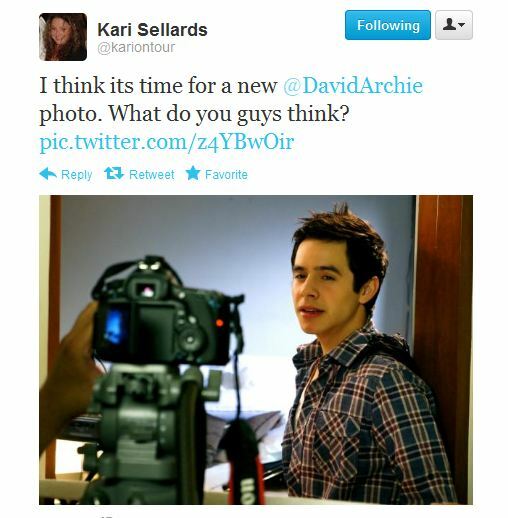 This entry was posted in Fan experience and tagged David Archuleta, Kari Sellards, no idea what dalandan juice is. Bookmark the permalink. 6 Responses to @kariontour: twitter party hostess with the mostest! Awww TOfan, what a great picture….a scatter of sunshine, for sure. What a wonderful quote from NVP. Kinda like “Live long and prosper” but with more detail how to do it. Kari is wonderful, love all her updates and communications with the fans. 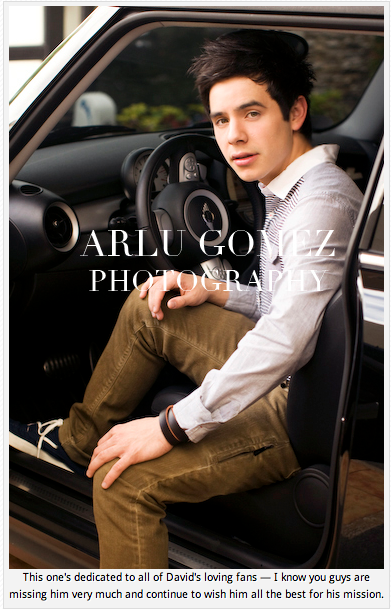 Fabulous picture of David! A new single being released from Forevermore, great! I think any song from that gorgeous album would make a good single. Very hard to choose!